- A new world to explore! - 30 new levels with a new mechanic: will you be up to plugging the geysers? - And of course new loot and items to unblock. 30 new levels available now! A new expedition in the works! 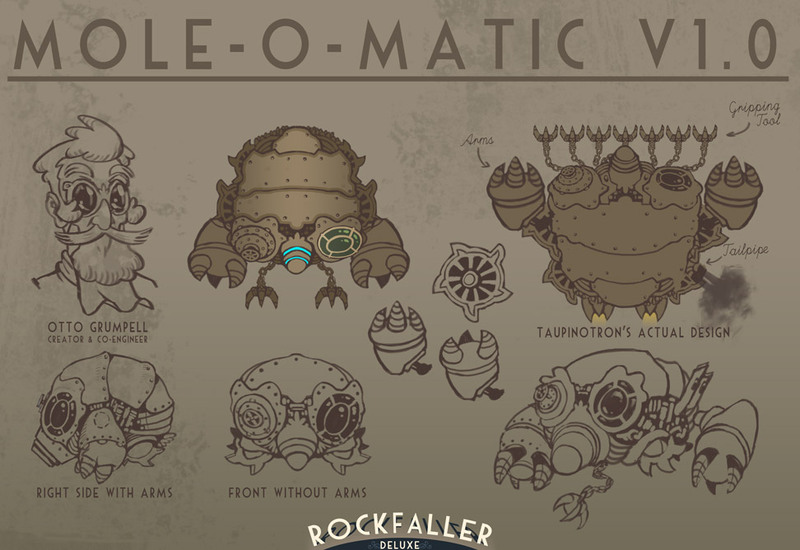 Rockfaller is available right now!